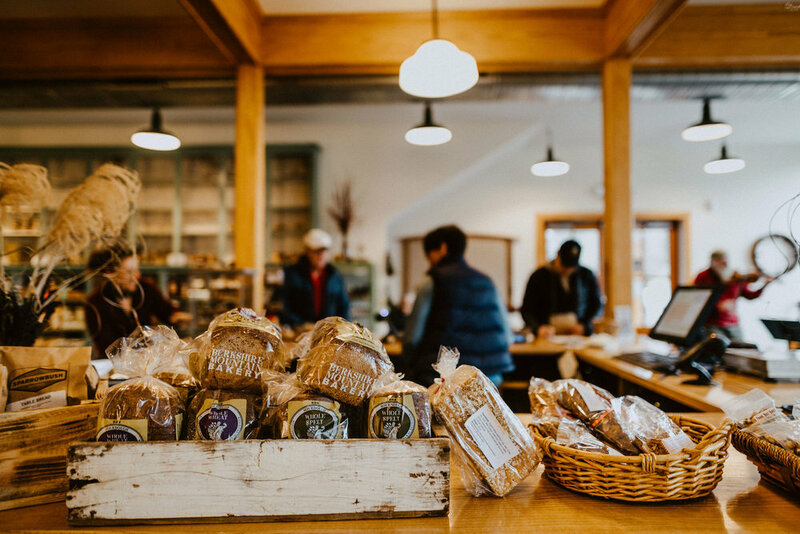 Random Harvest is a worker-owned neighborhood market, café and community space that offers food and goods sourced directly from more than eighty local producers. We envision growing a relational food economy – a food system that puts relationships at its center – by using models of exchange, pricing, and community-building to support the needs of workers, producers, and community members. Opportunities for shared work, sustenance and learning are available in the market’s Community Space, located on the second floor. Events are community-generated and include classes, concerts, lectures, community meetings, family-oriented activities and more. Come see us in Craryville!